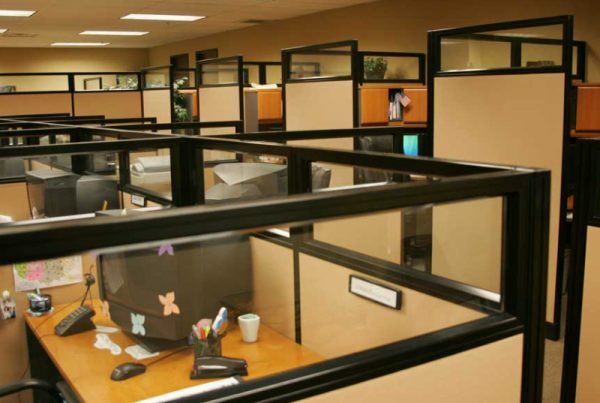 Workspace is working at peak performance. 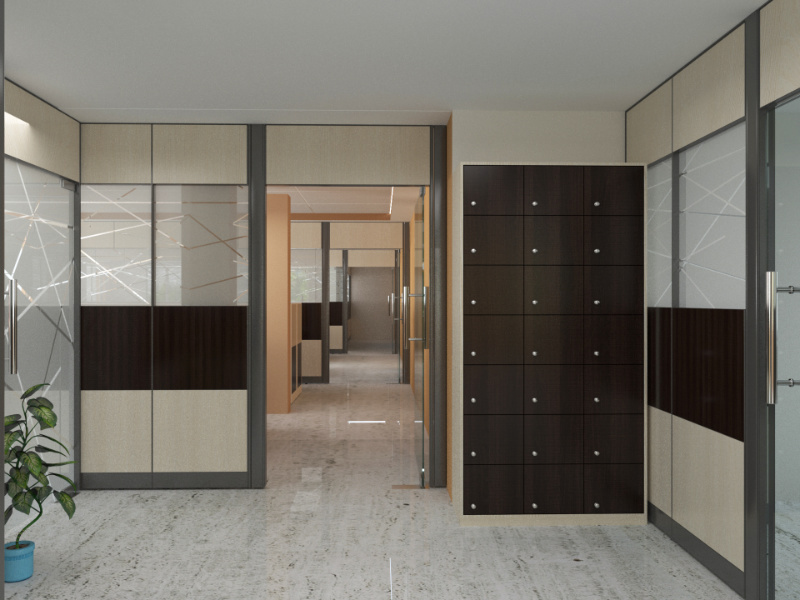 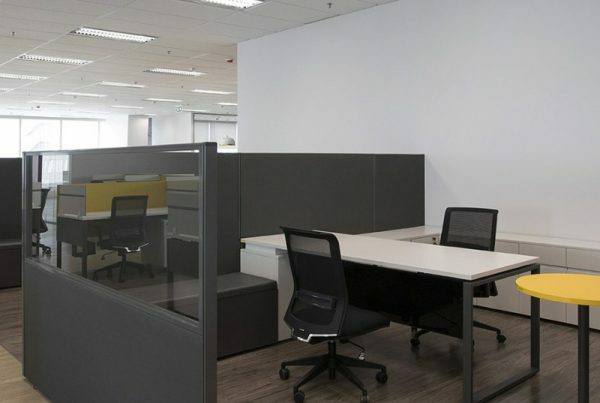 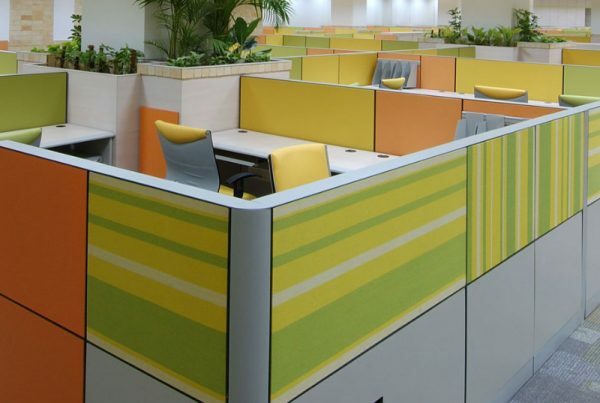 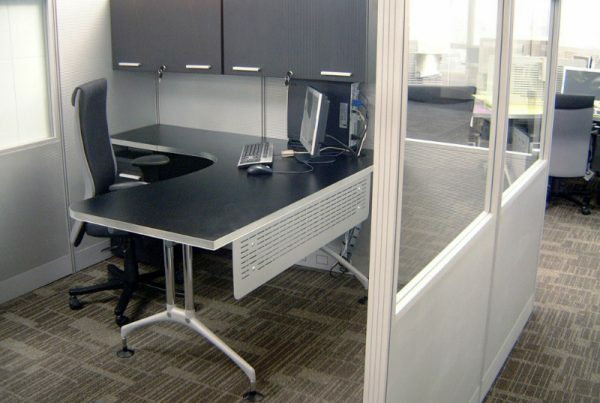 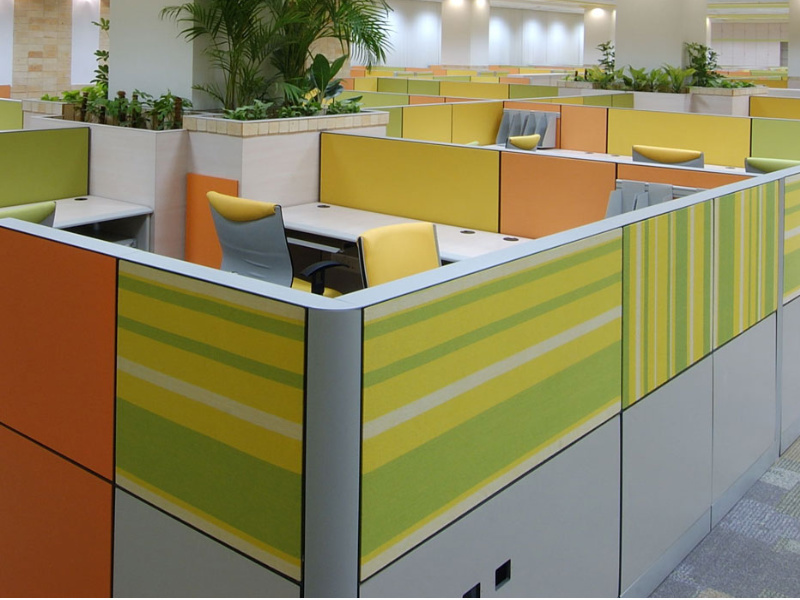 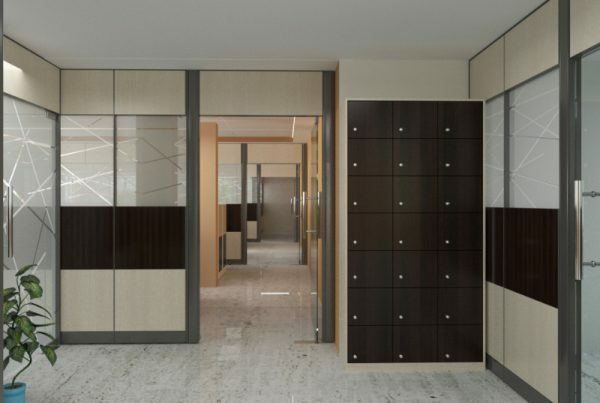 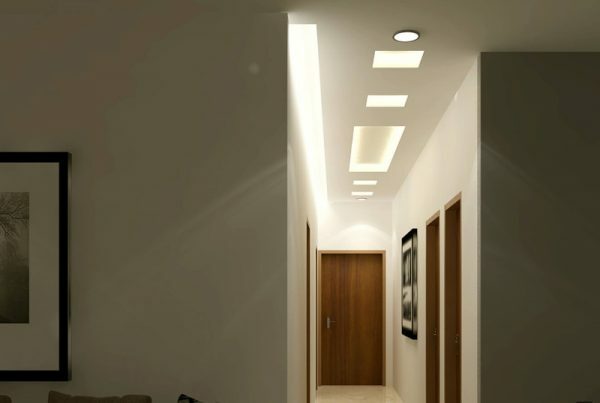 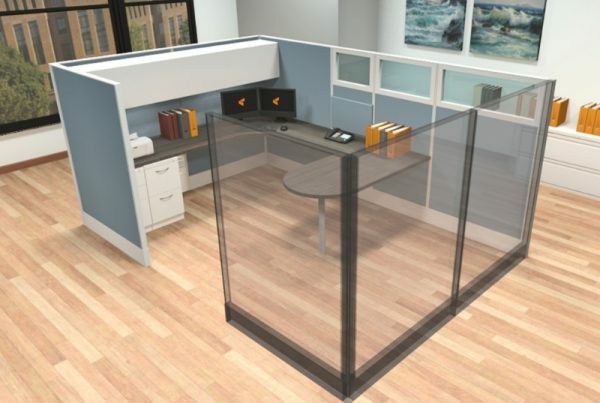 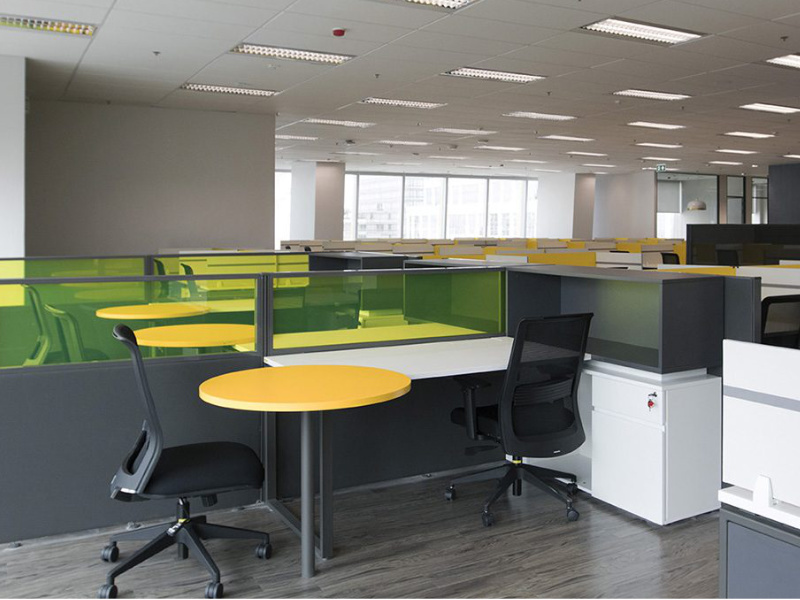 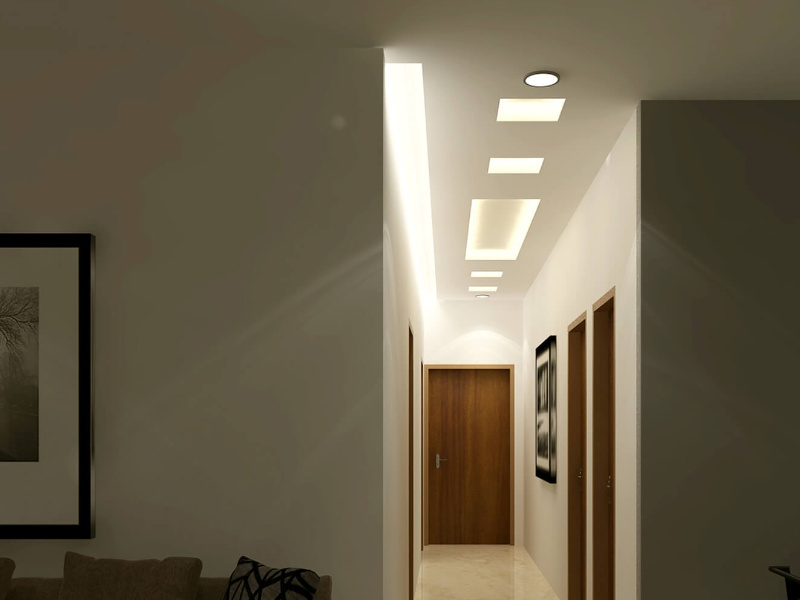 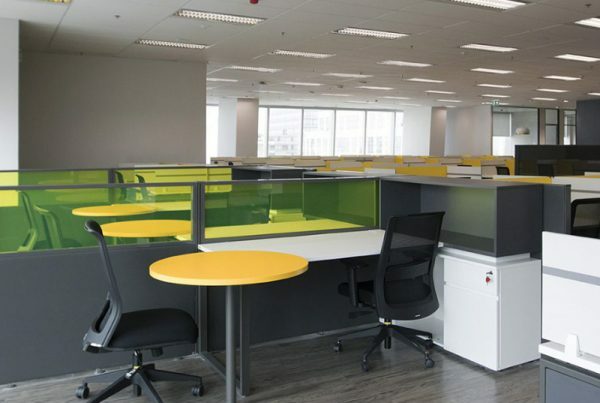 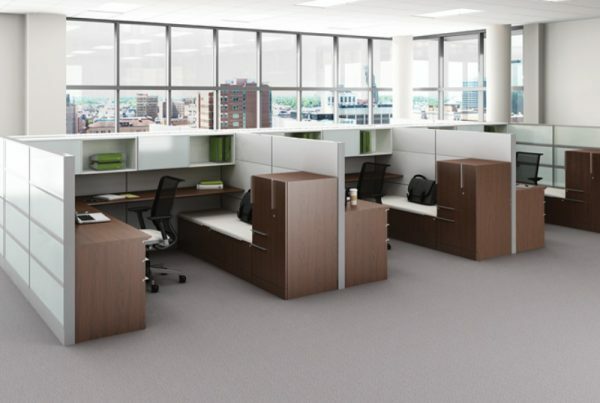 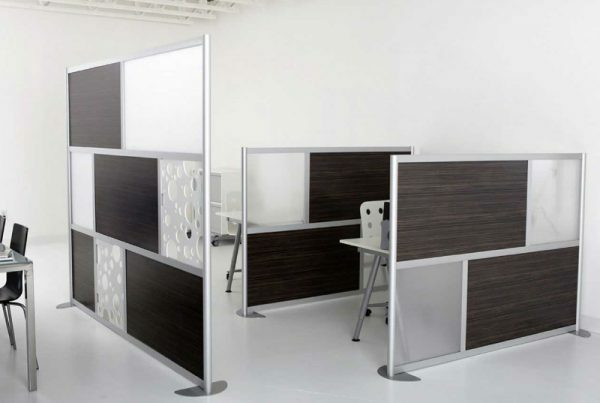 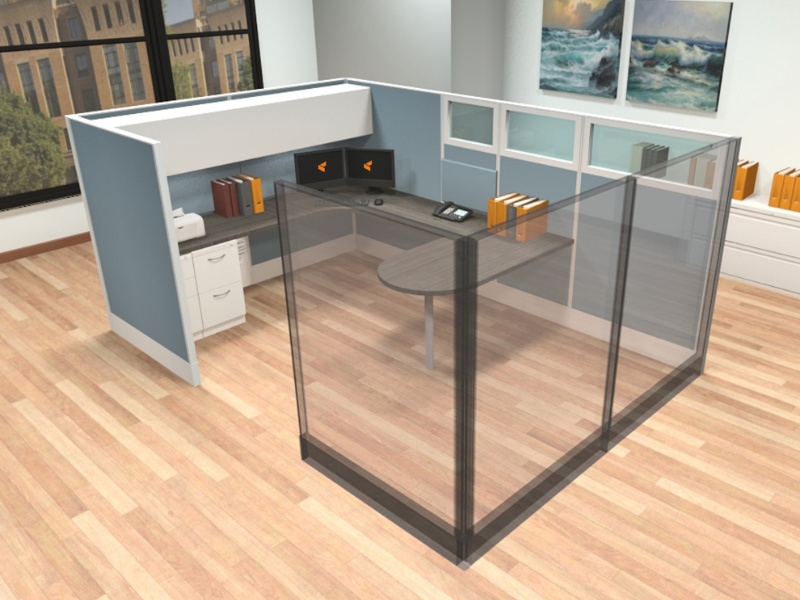 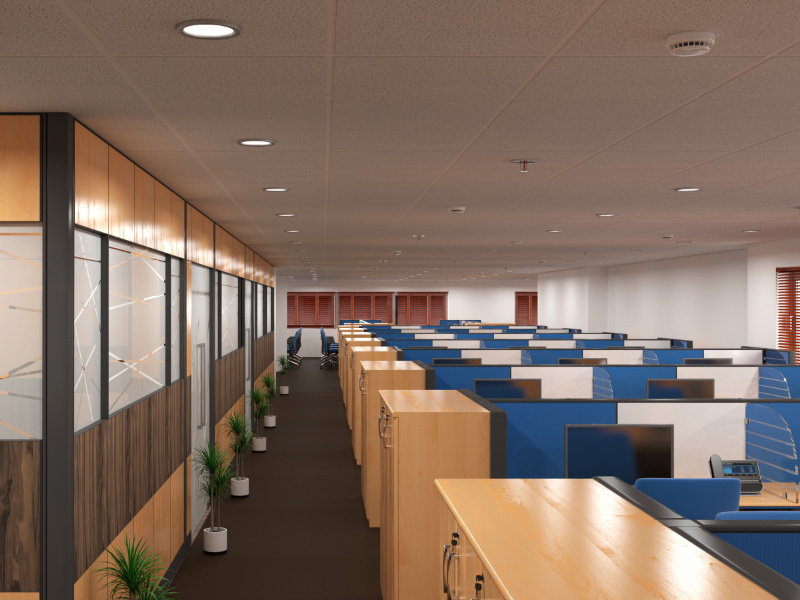 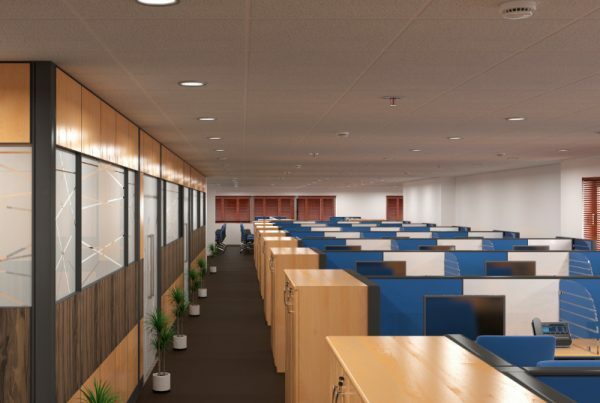 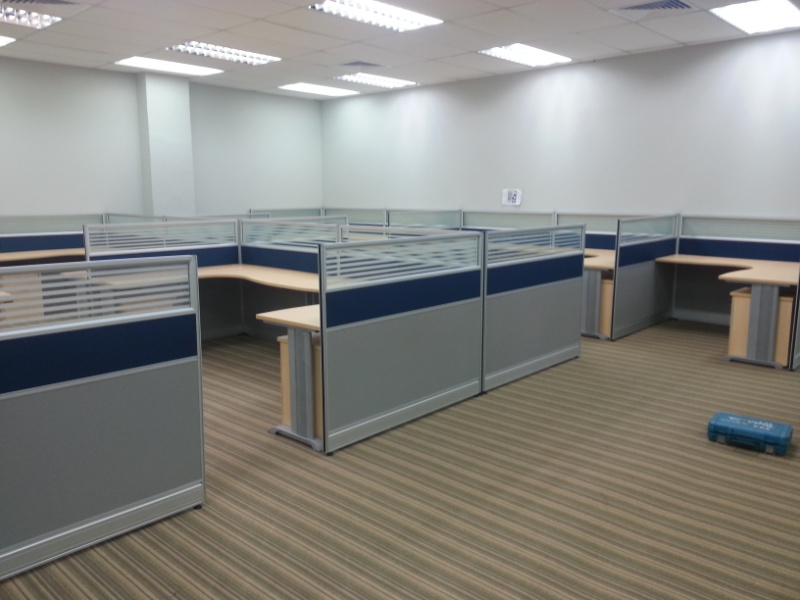 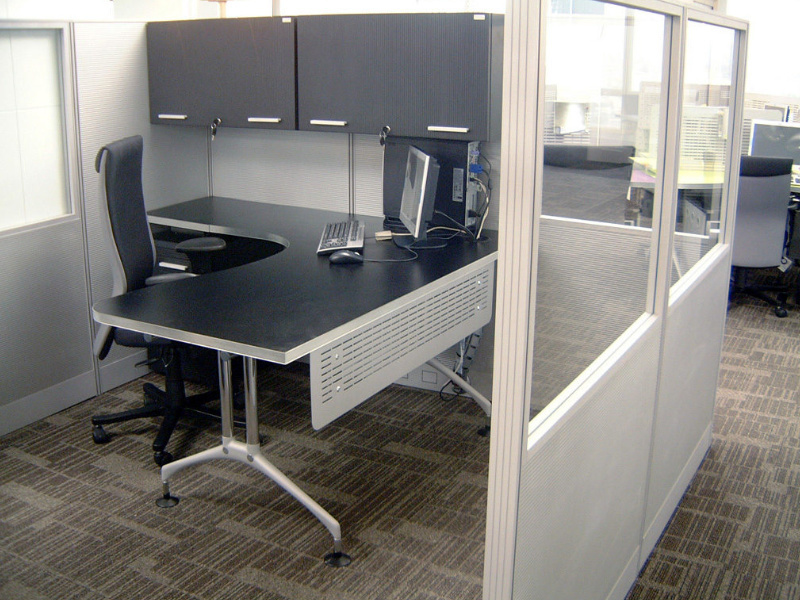 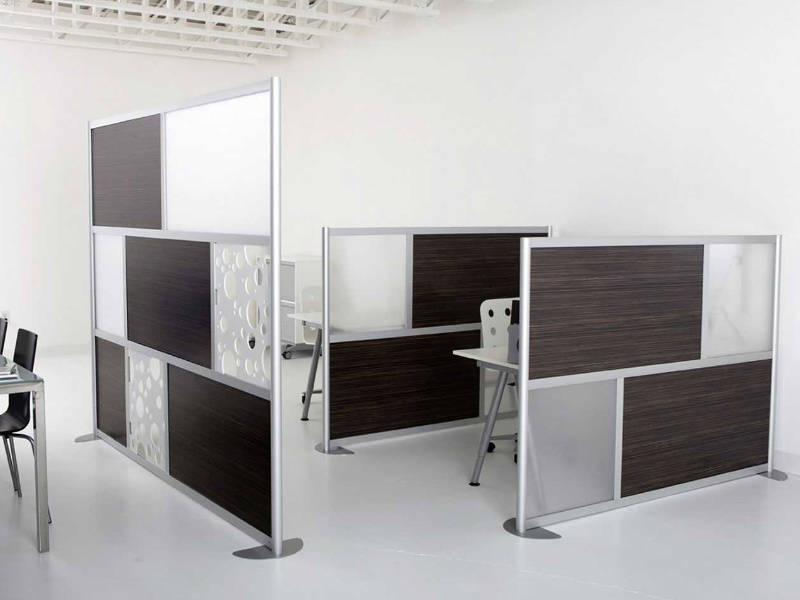 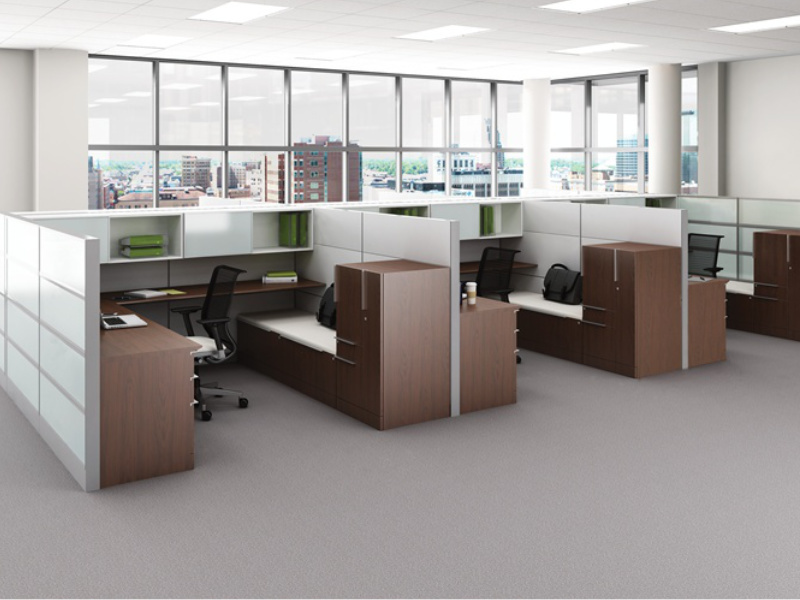 We draft custom workplaces to be practical and inviting with lots of space for your work desk and daily activities. 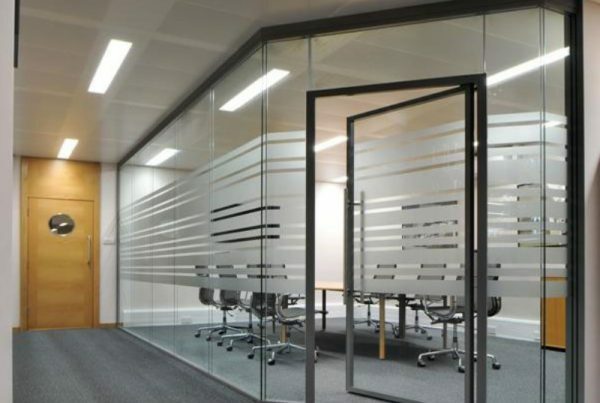 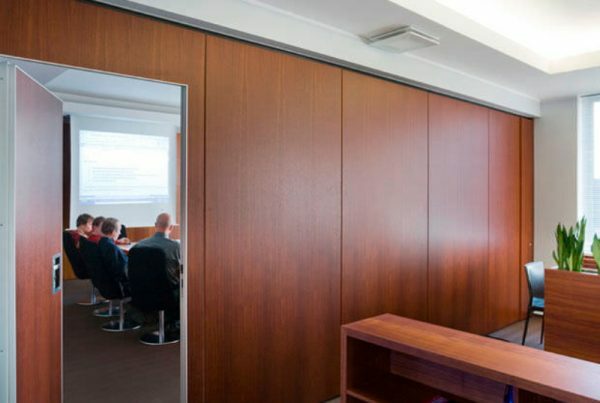 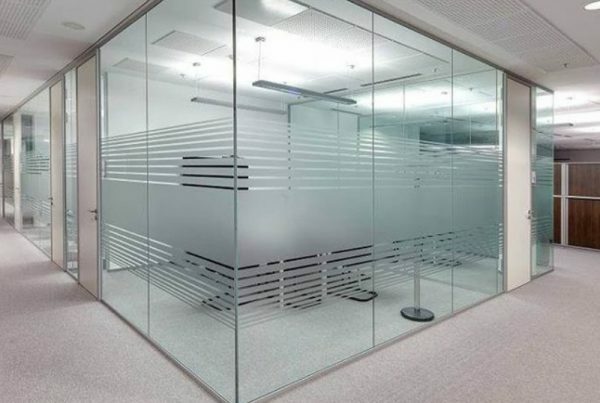 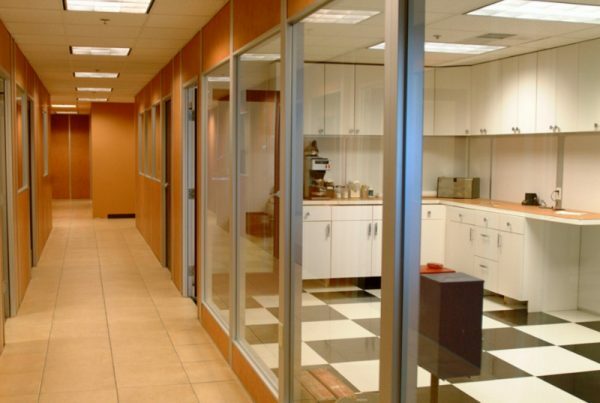 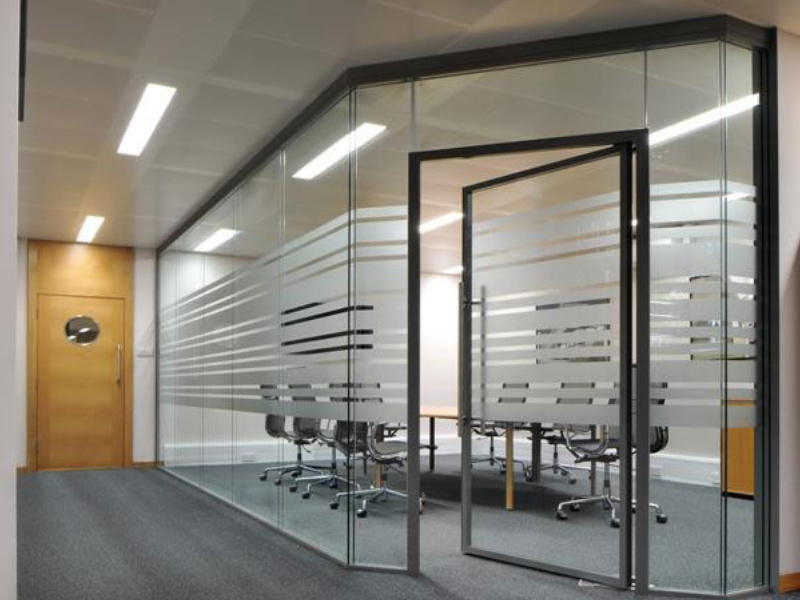 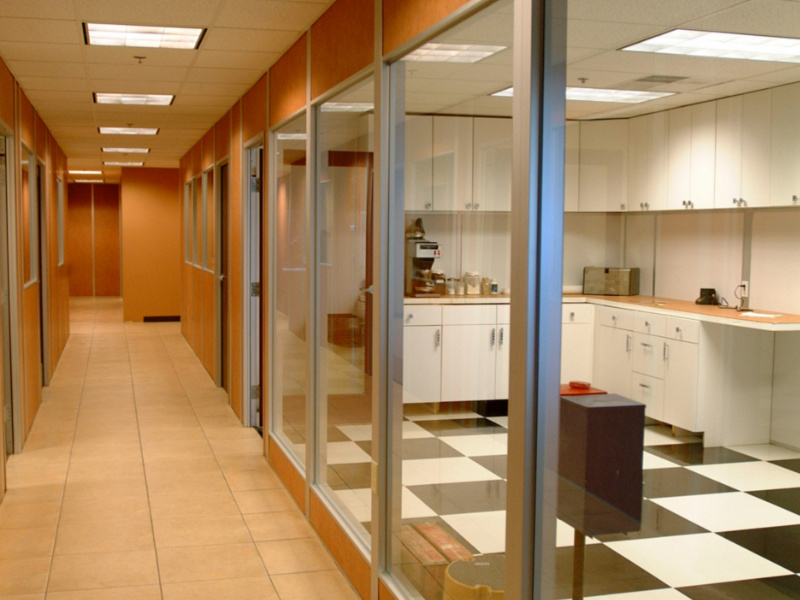 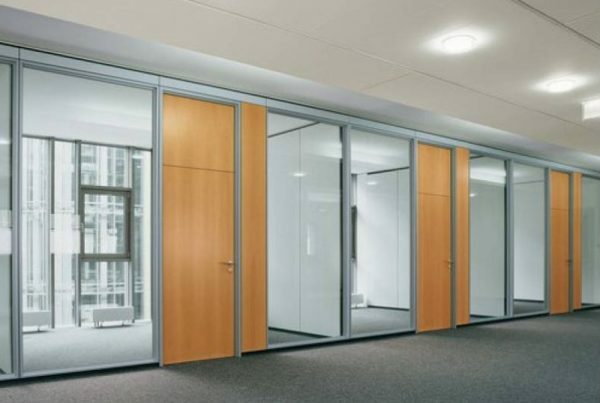 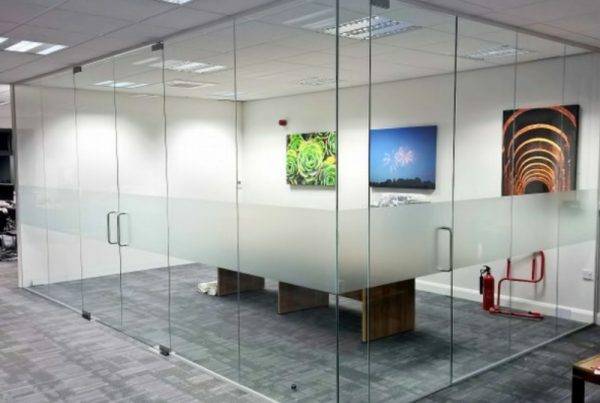 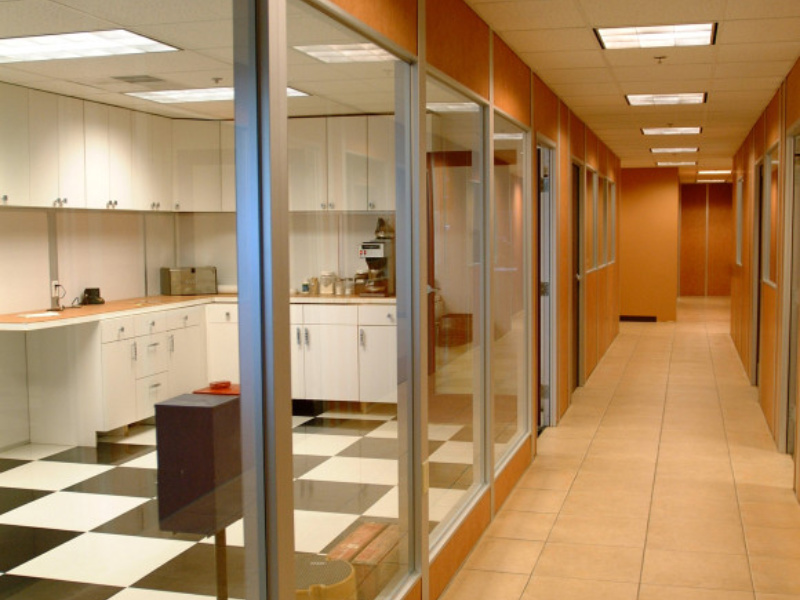 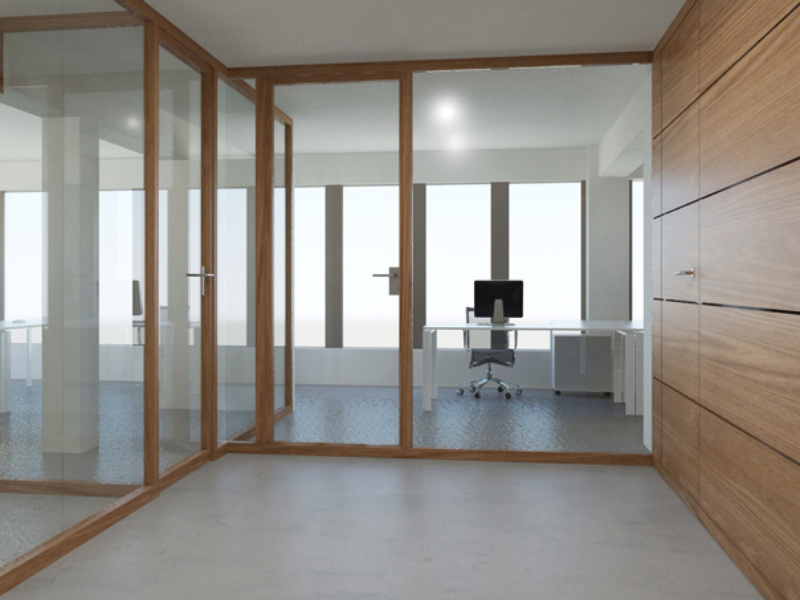 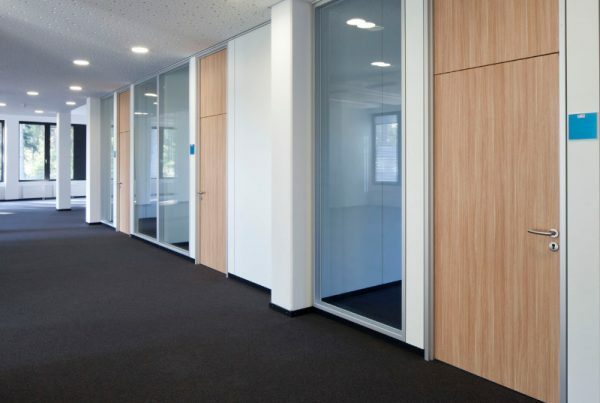 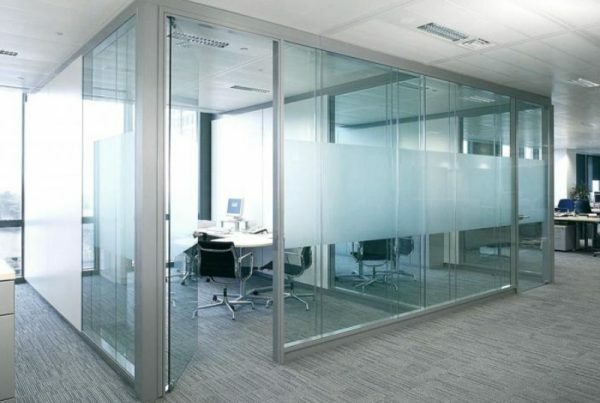 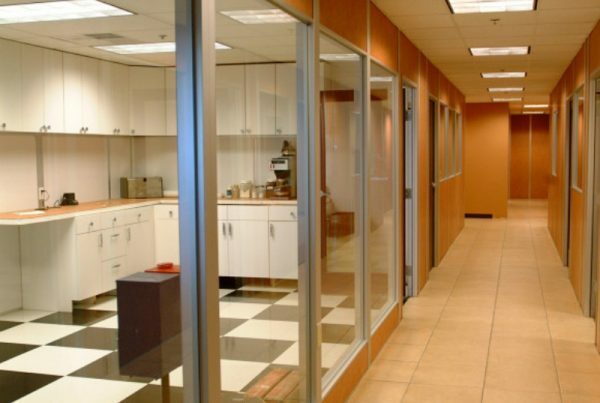 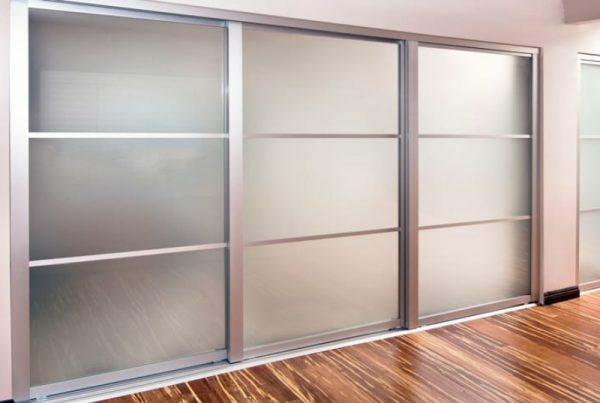 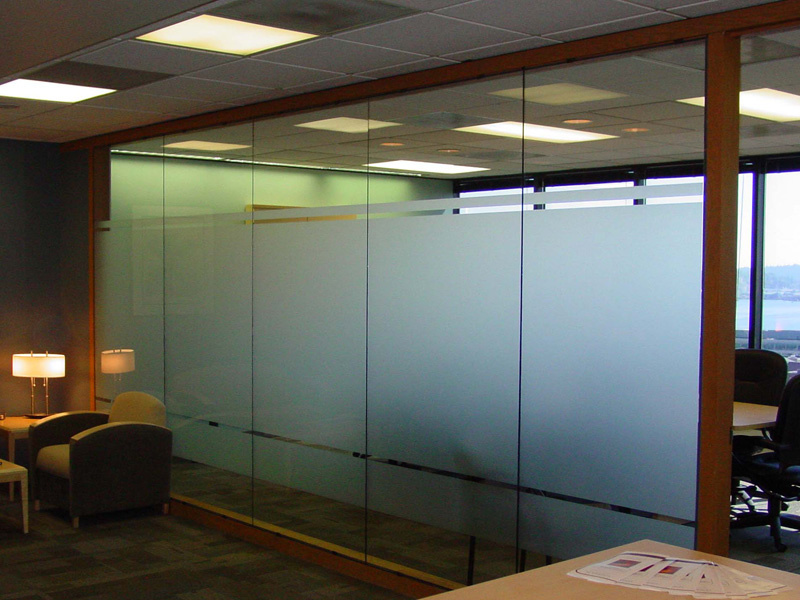 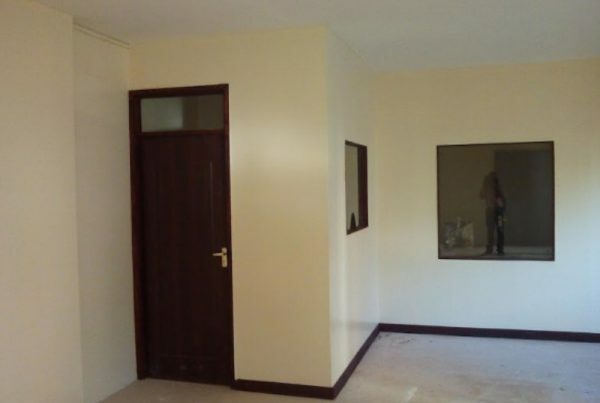 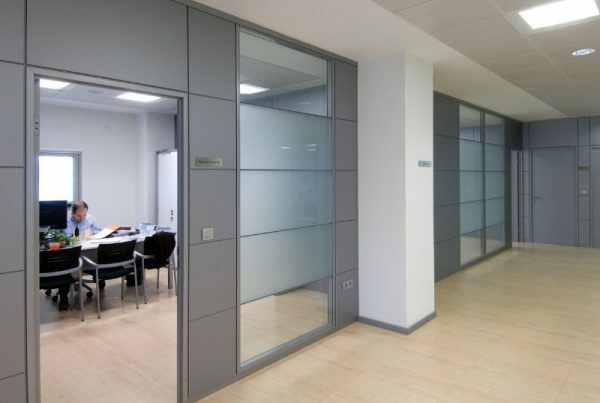 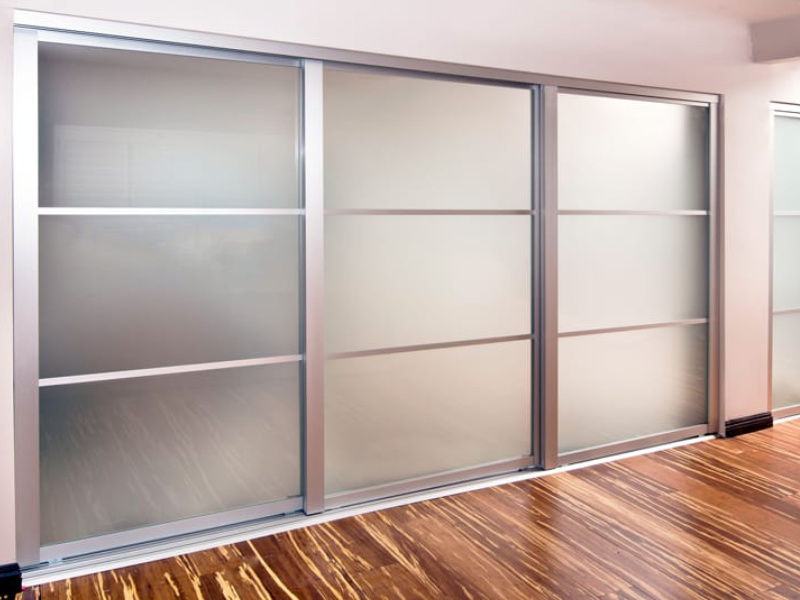 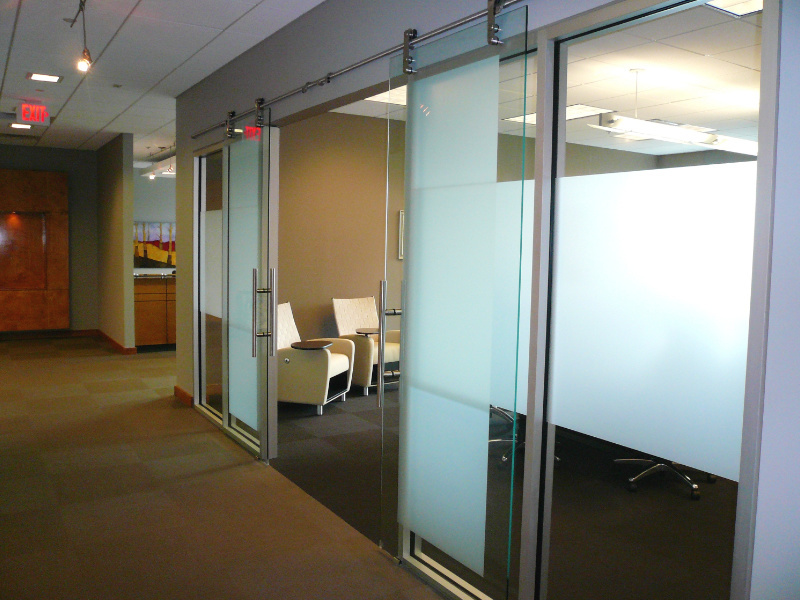 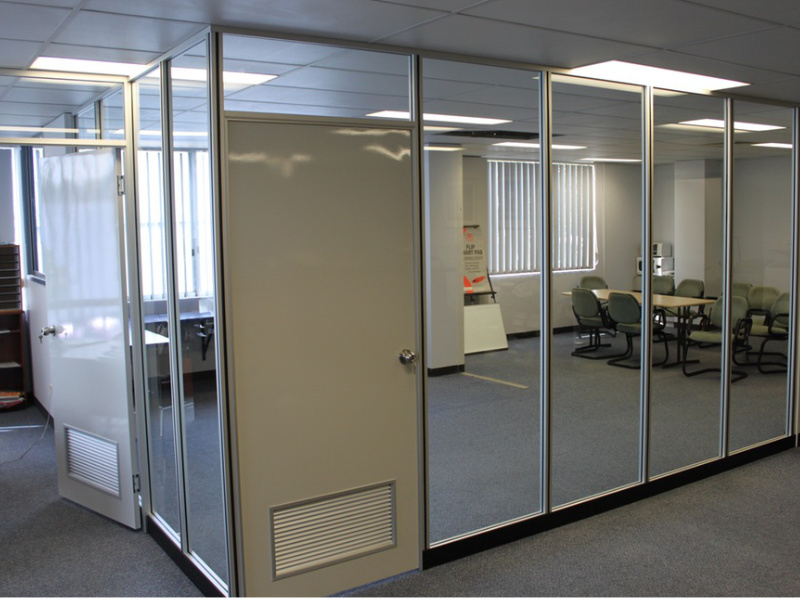 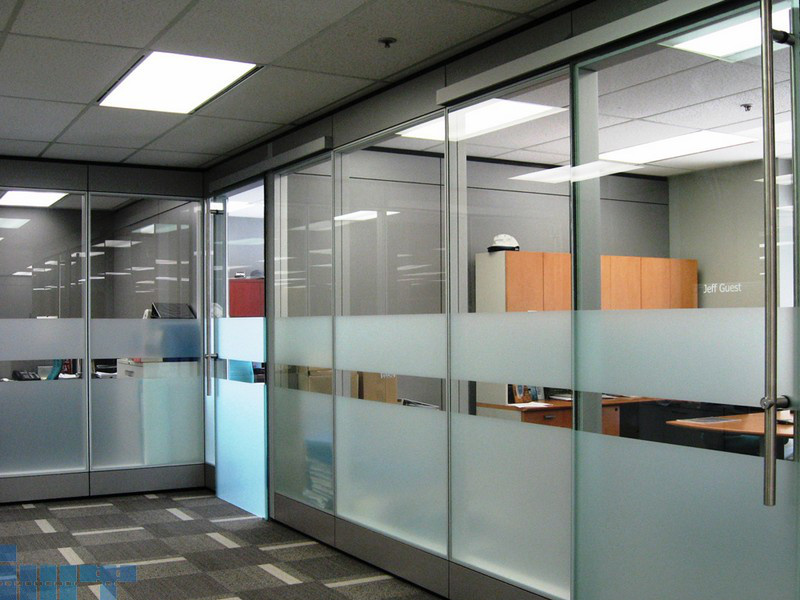 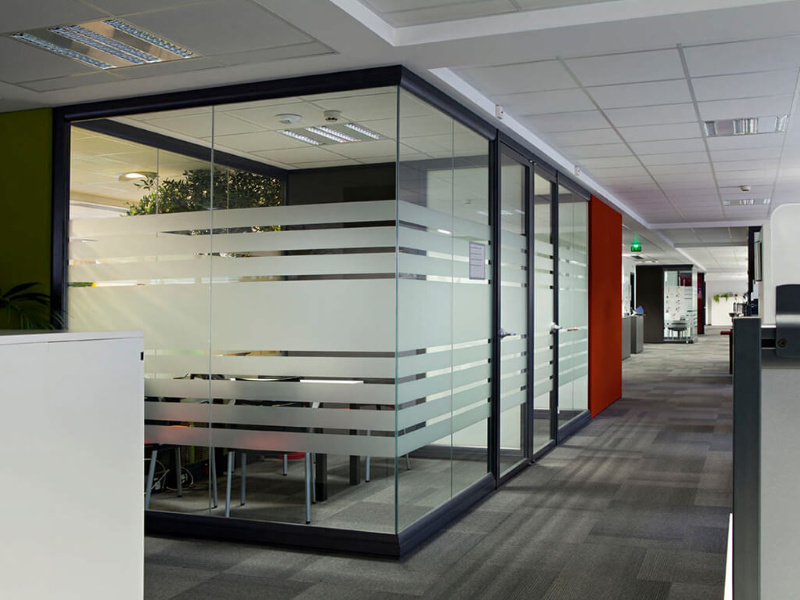 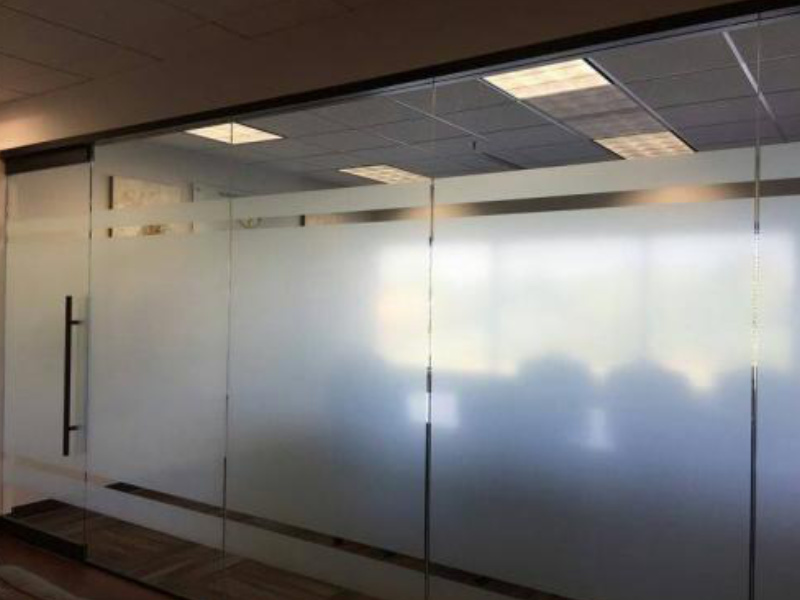 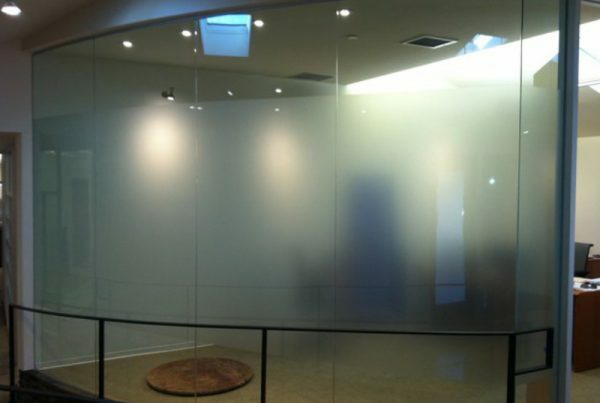 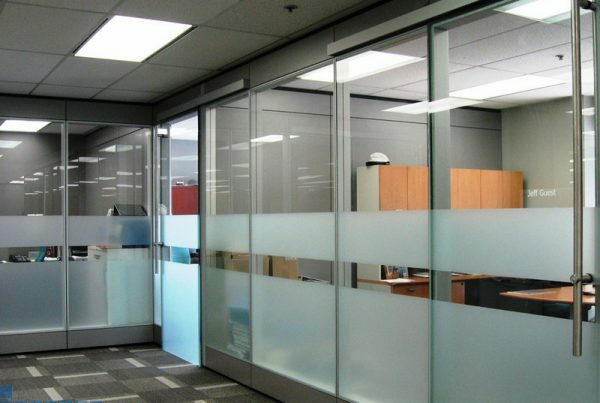 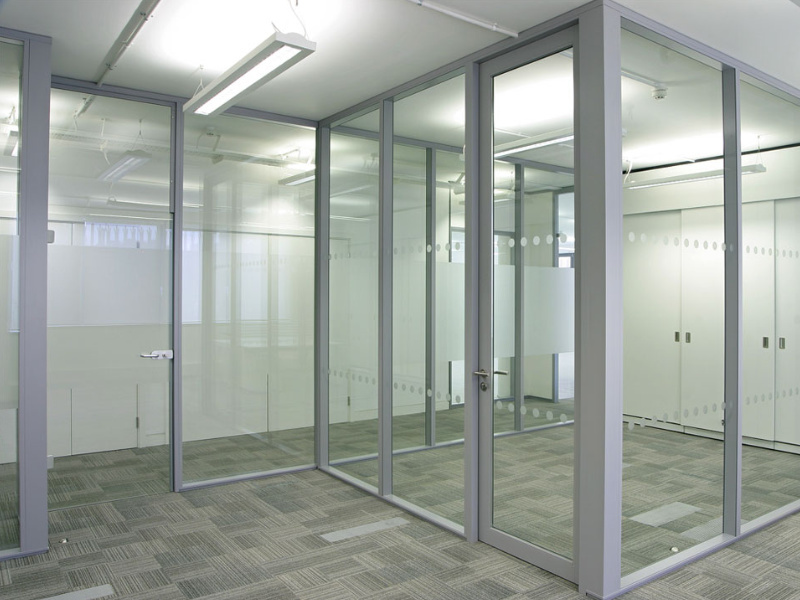 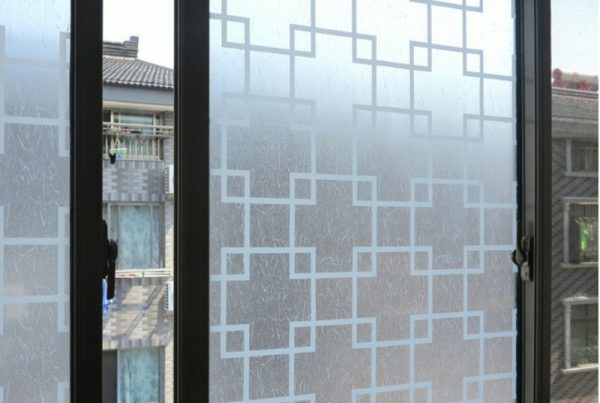 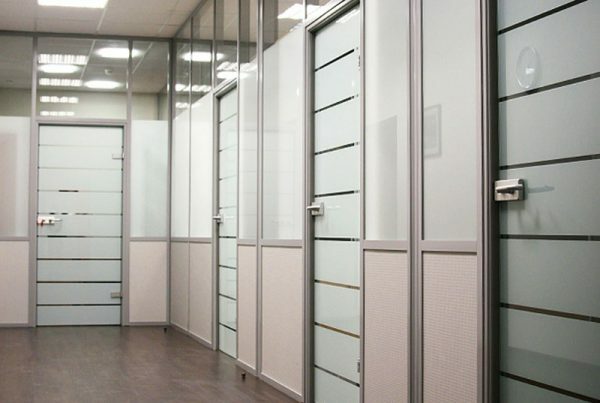 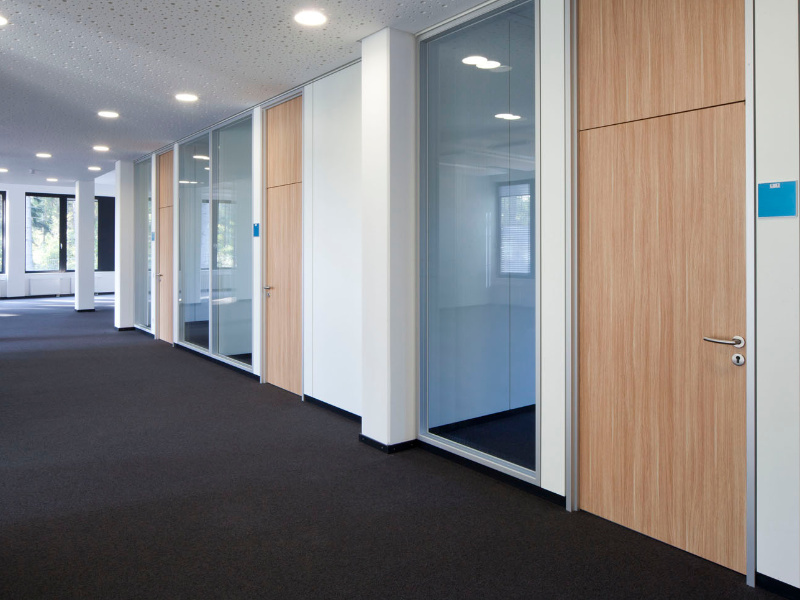 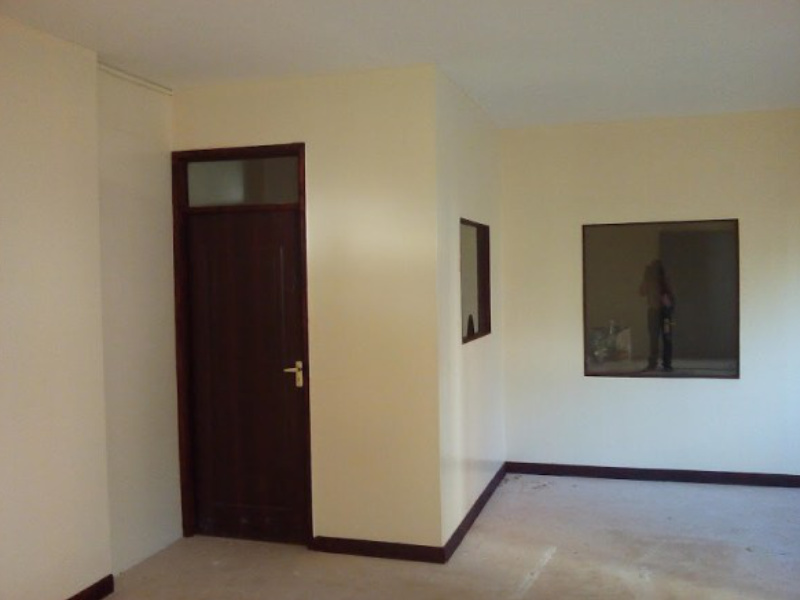 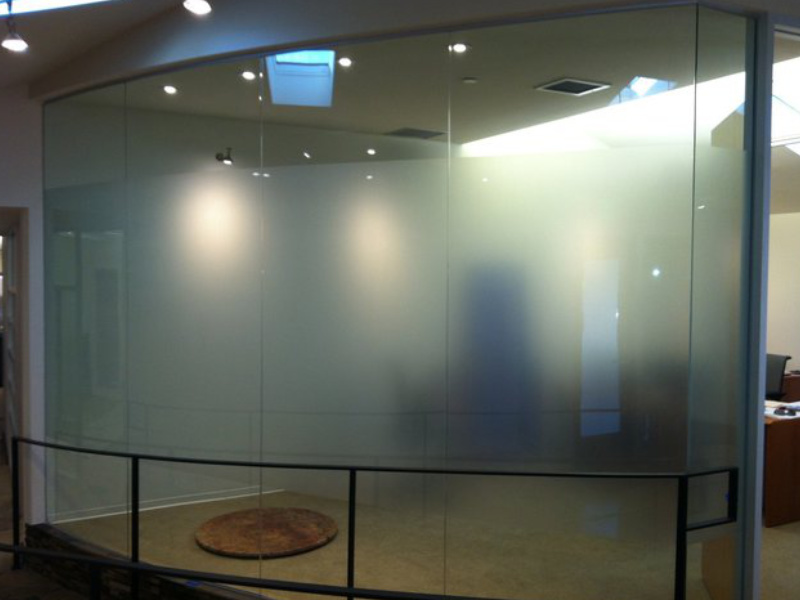 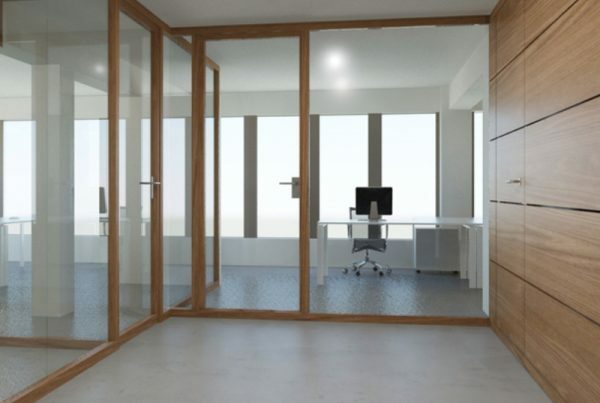 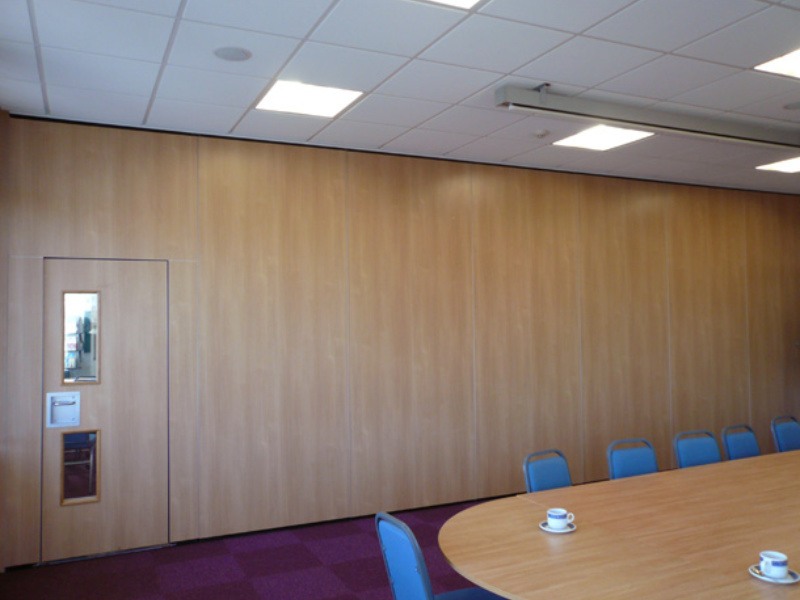 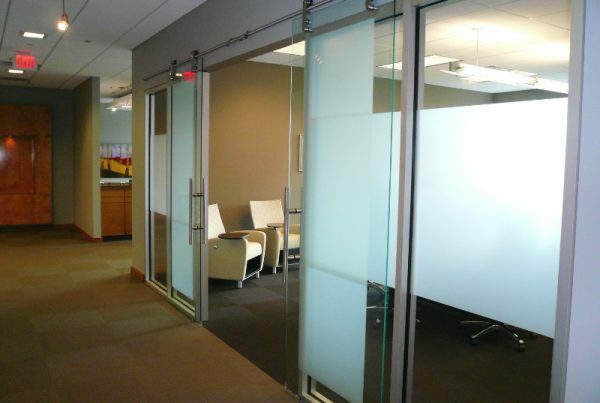 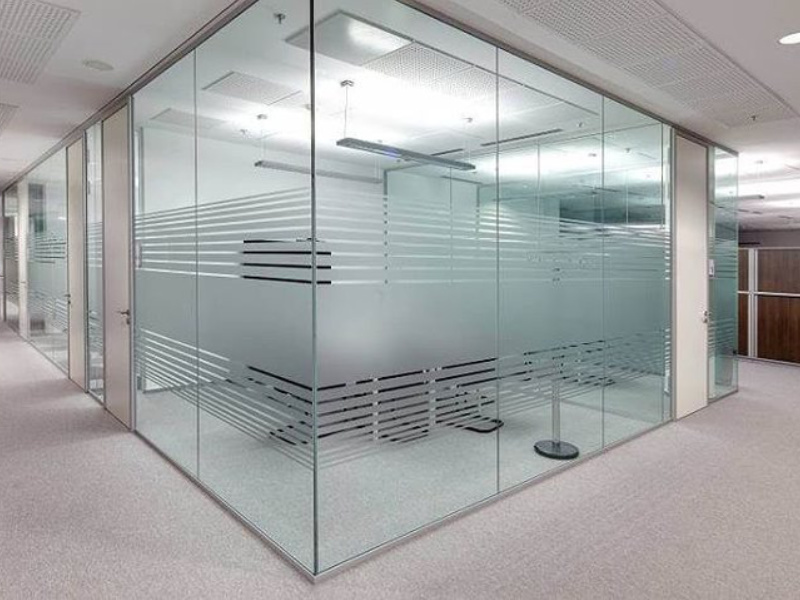 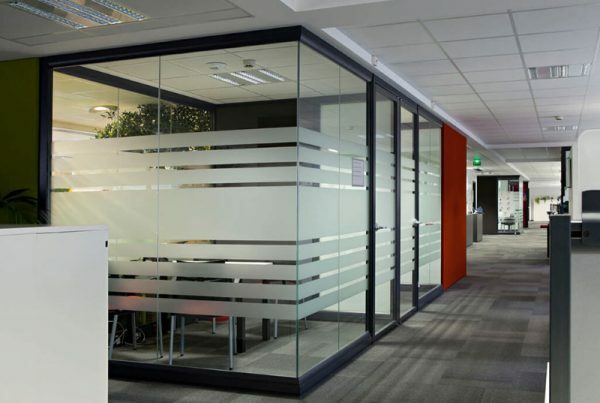 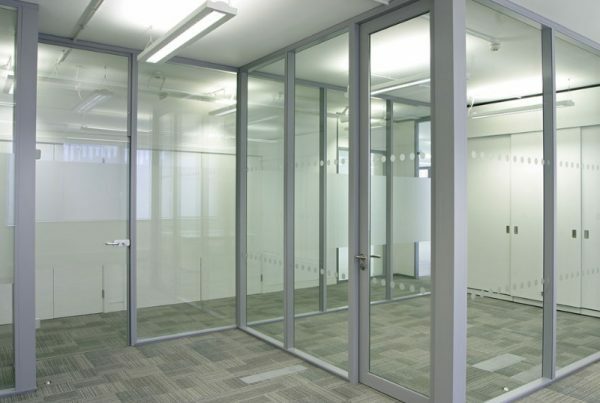 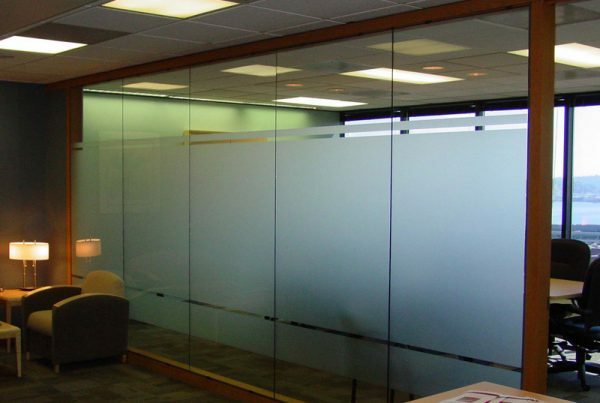 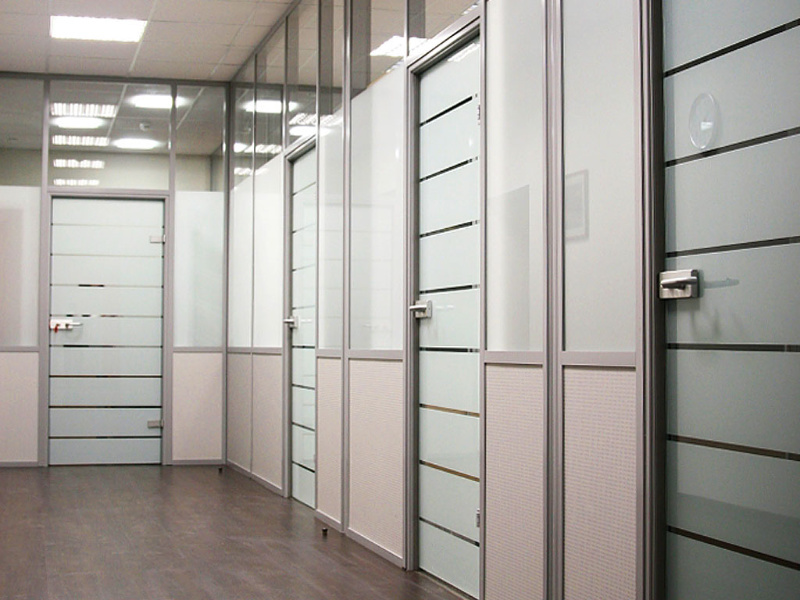 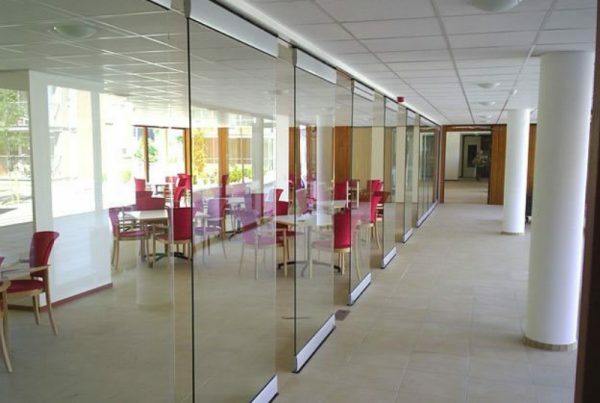 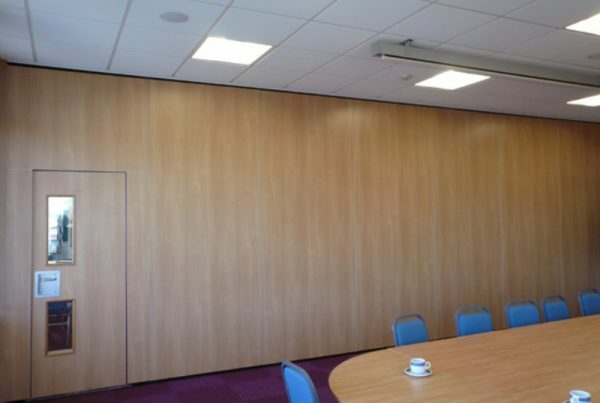 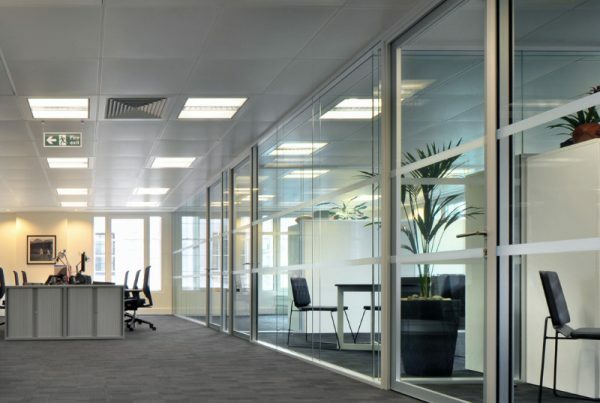 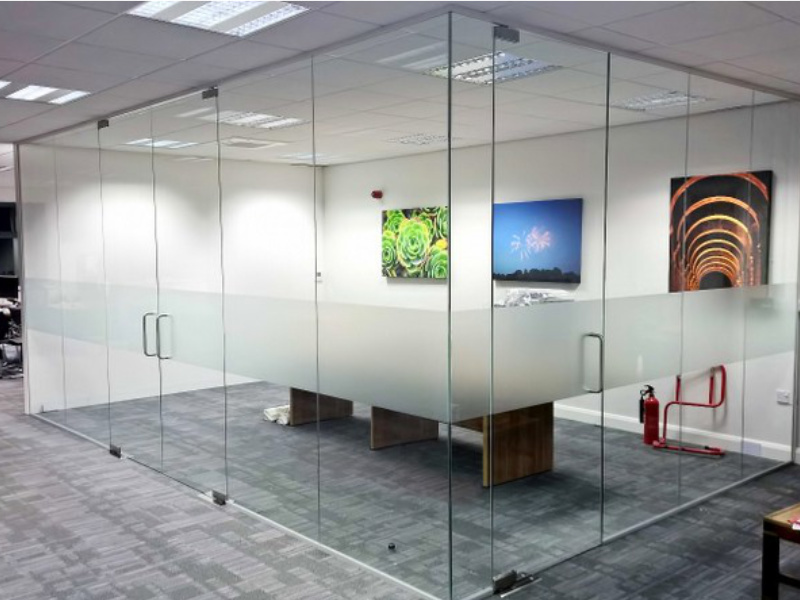 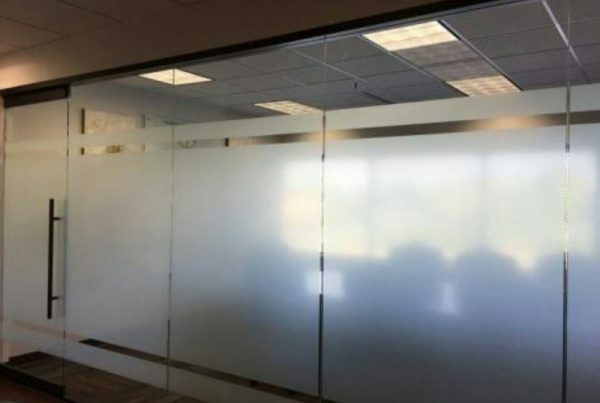 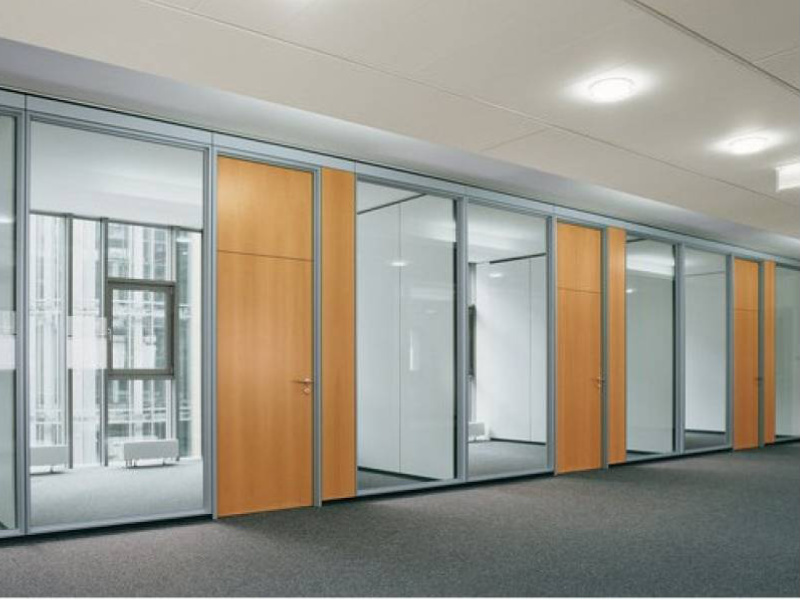 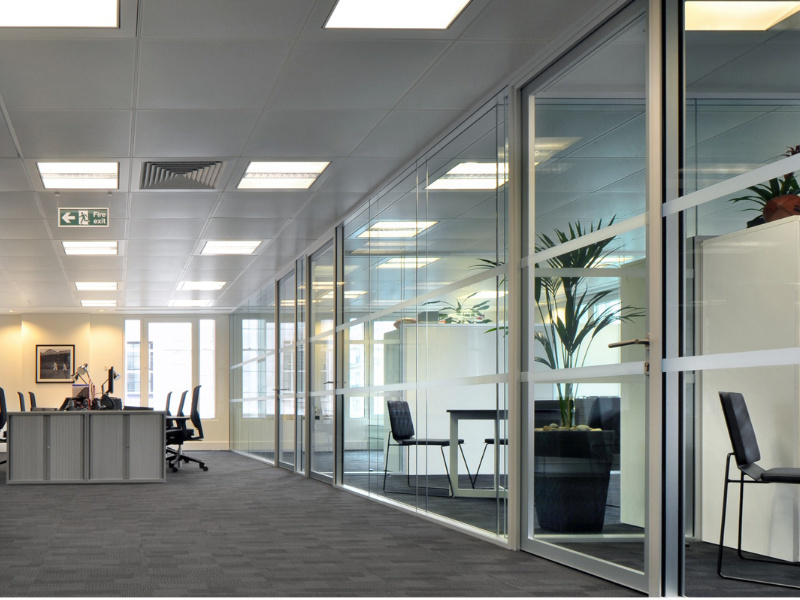 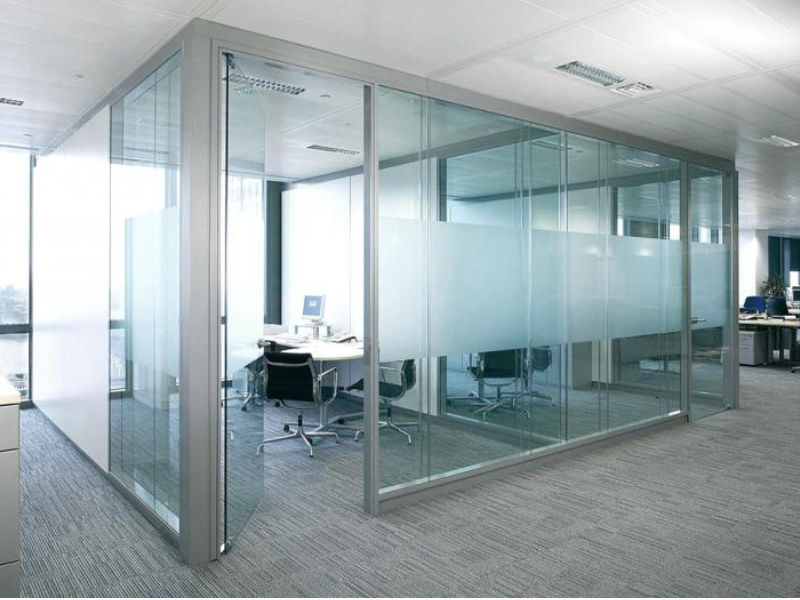 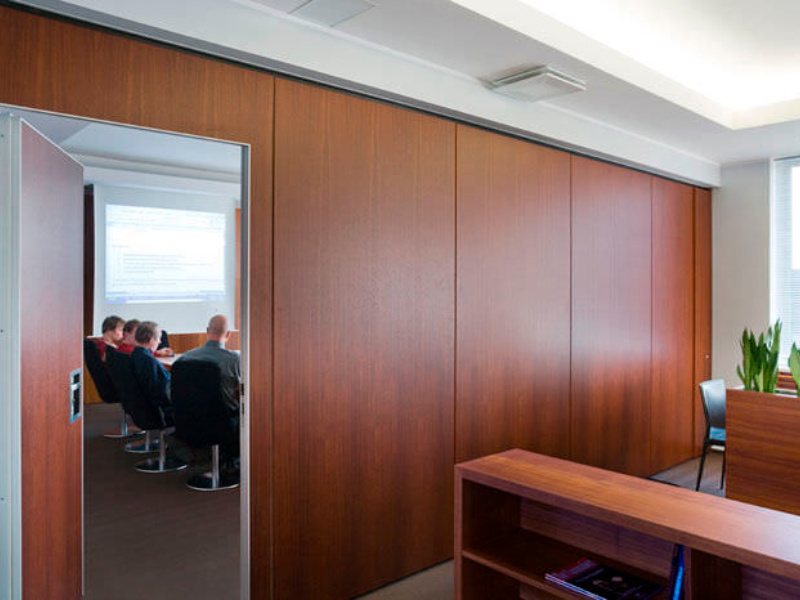 Half height partitions are an excellent, cost-effective way of achieving requirement without any major building work. 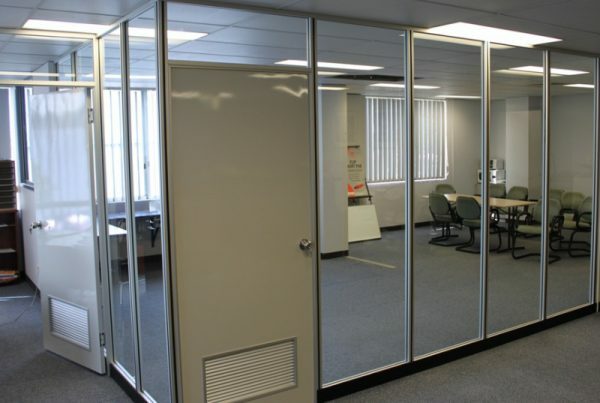 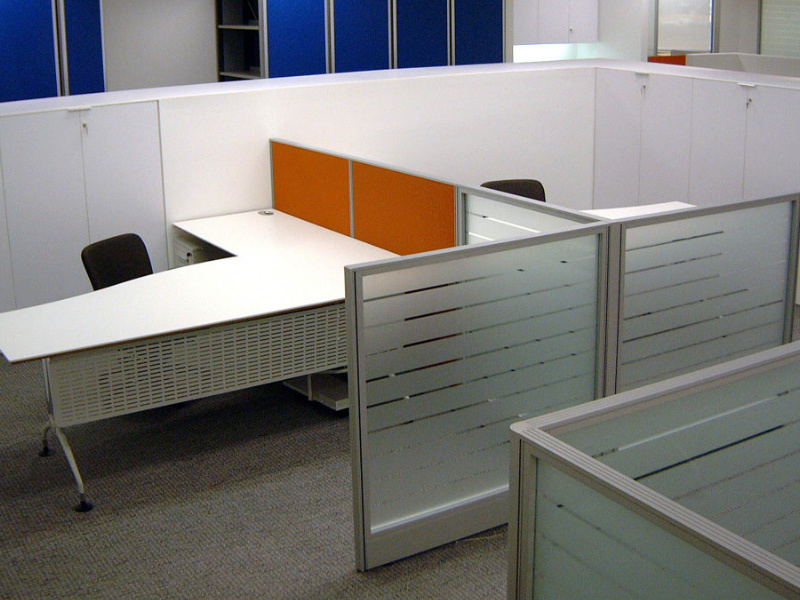 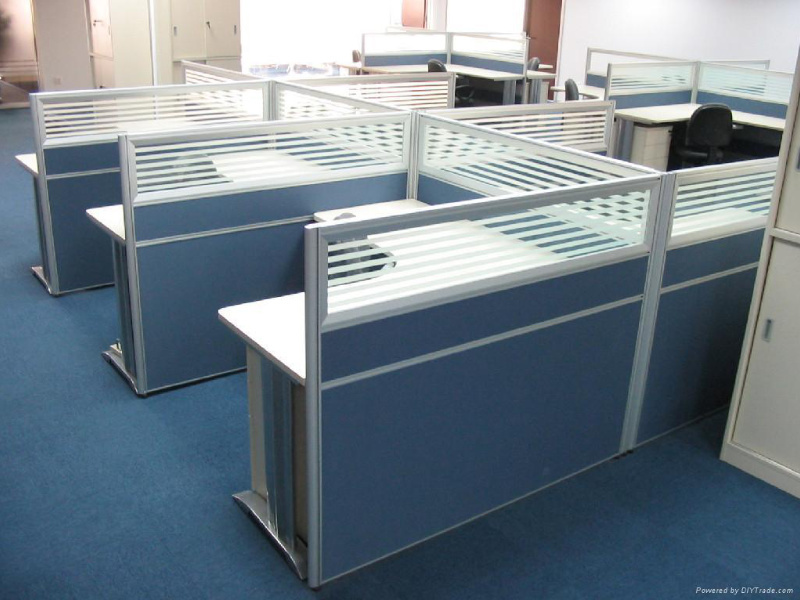 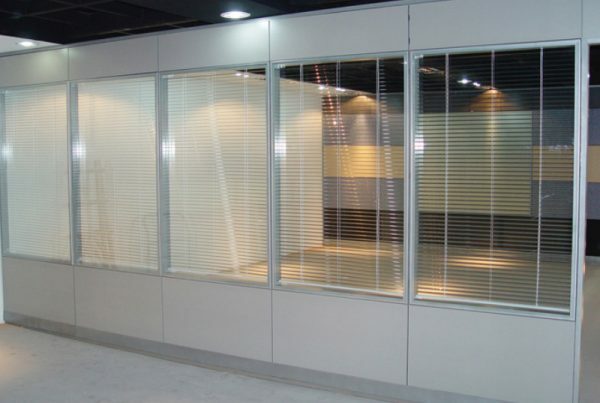 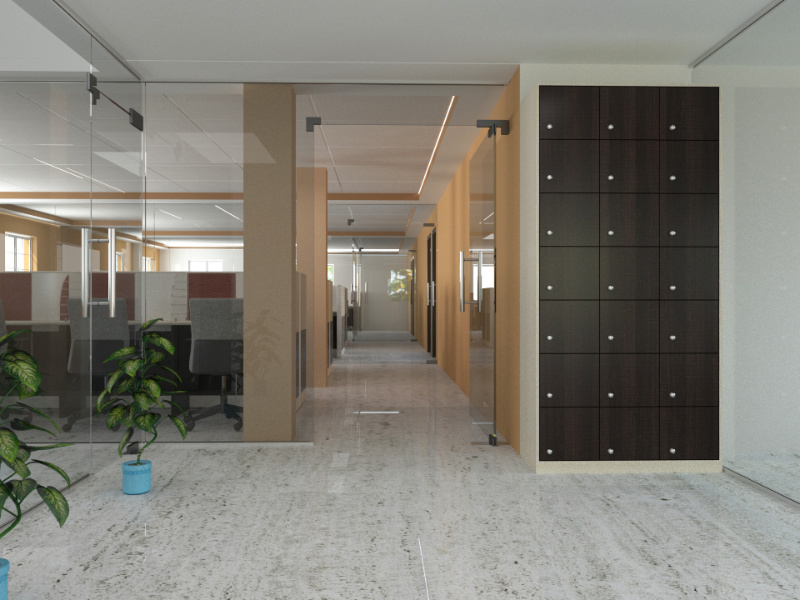 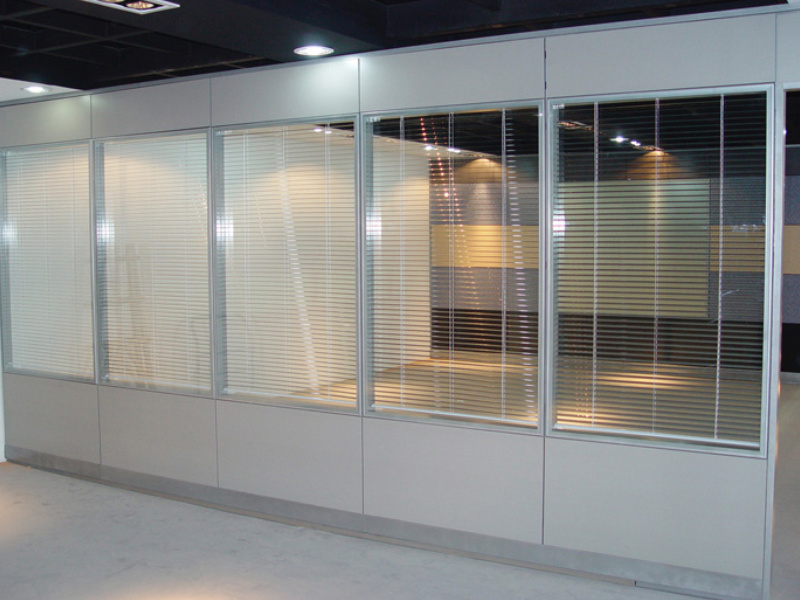 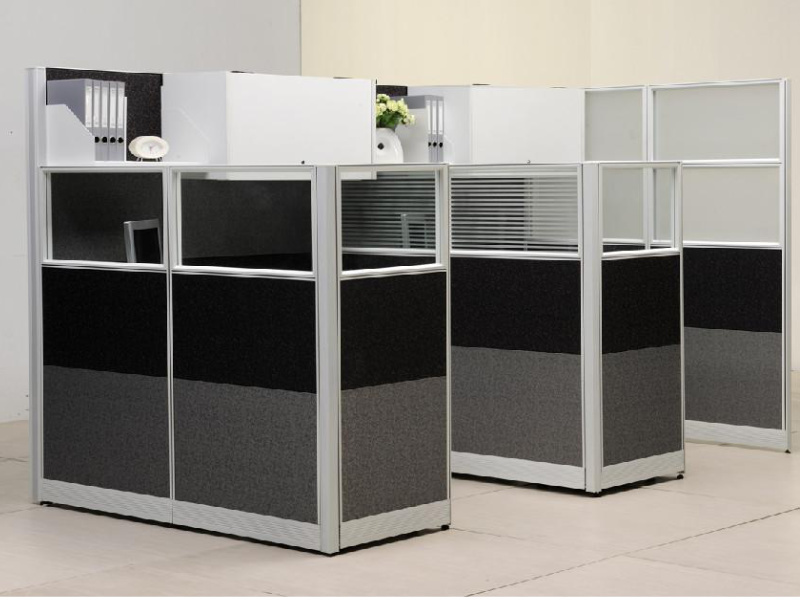 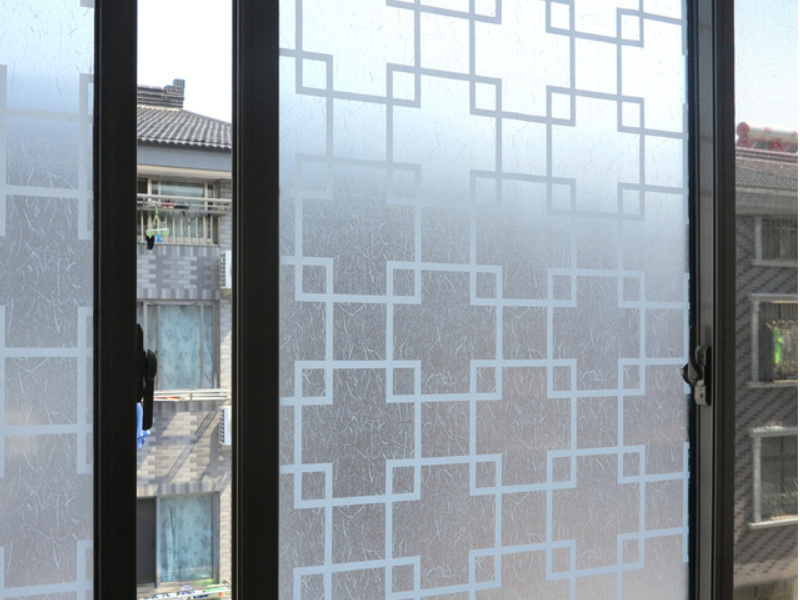 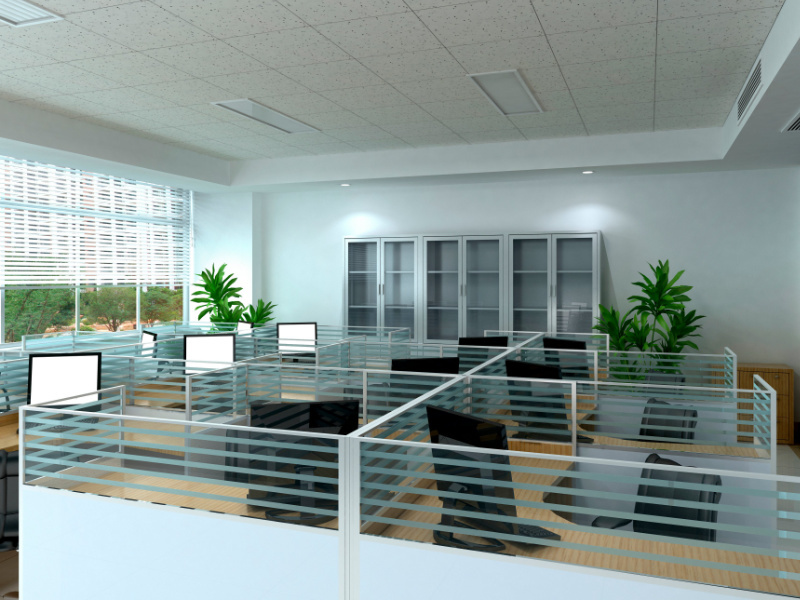 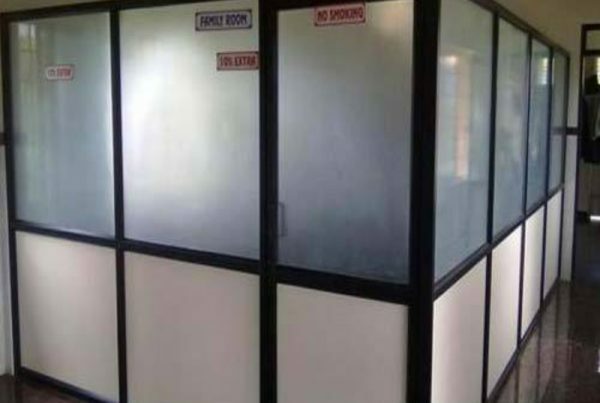 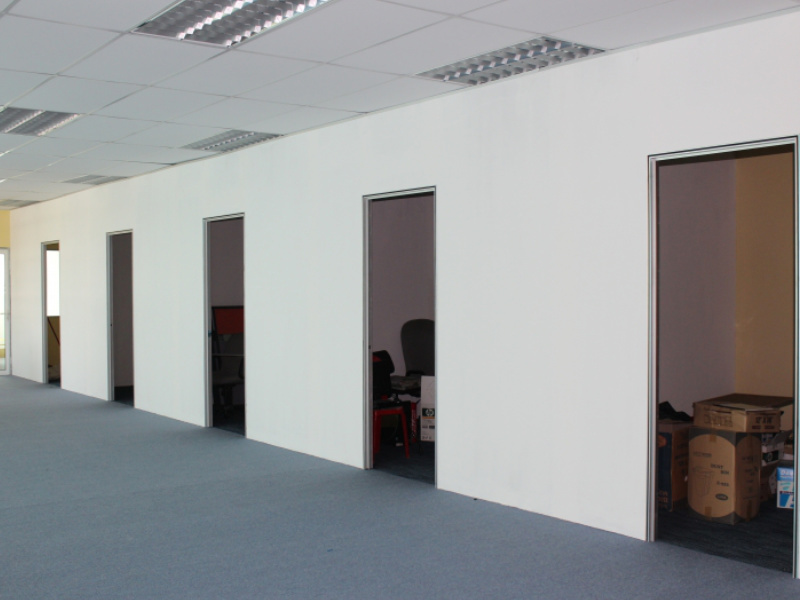 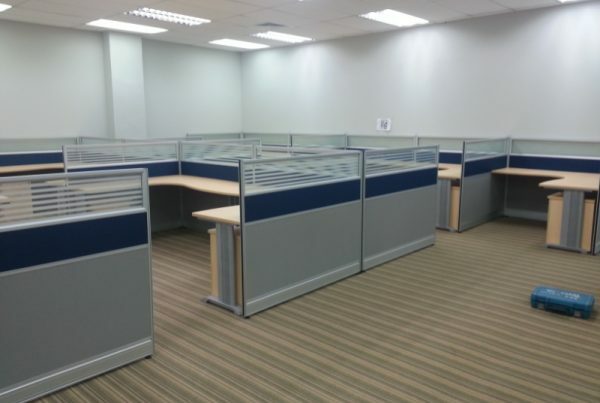 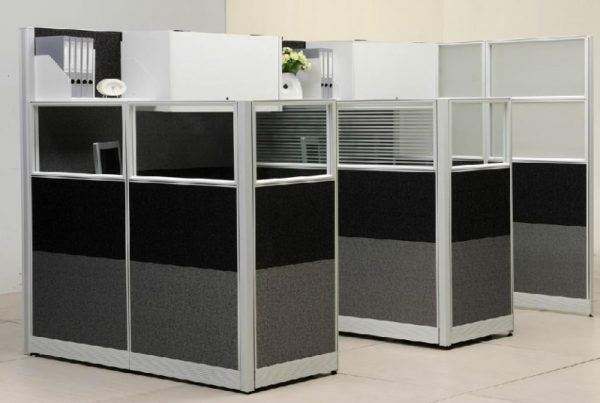 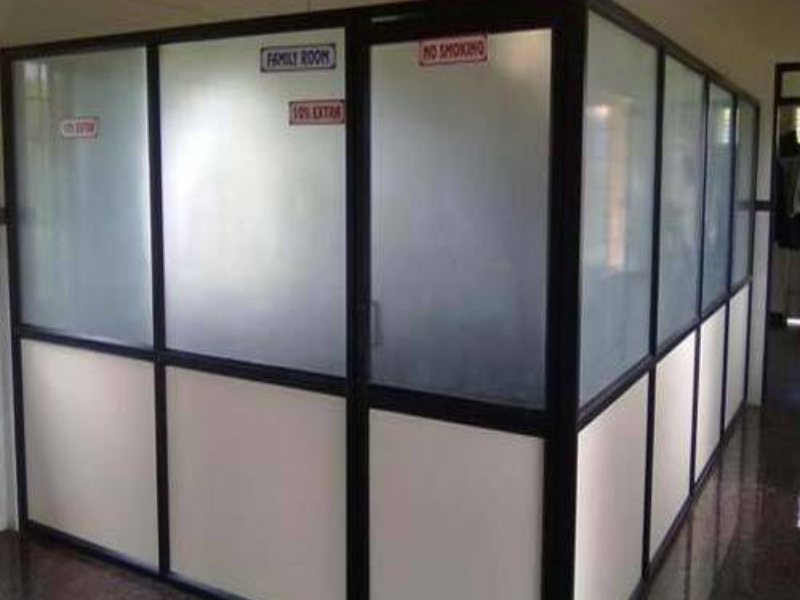 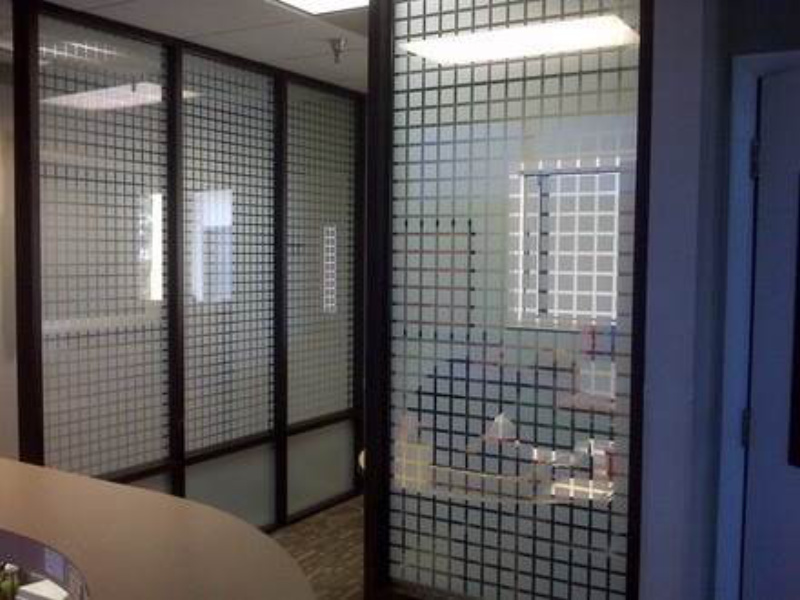 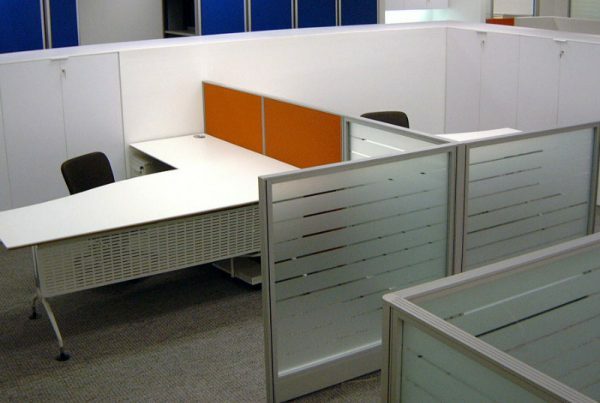 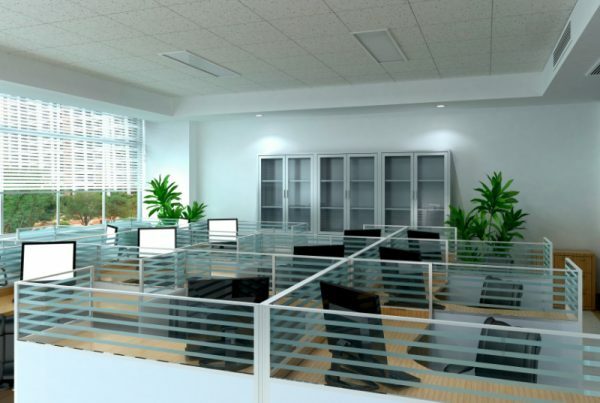 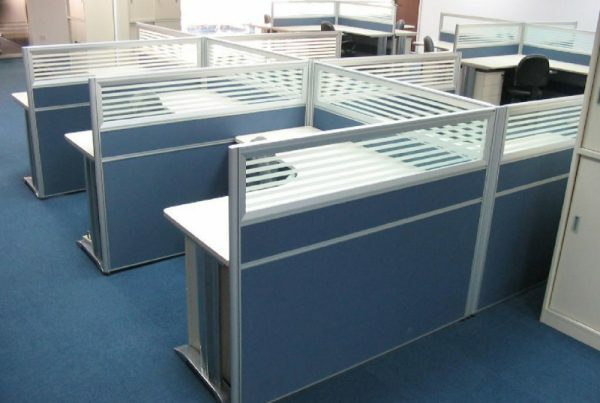 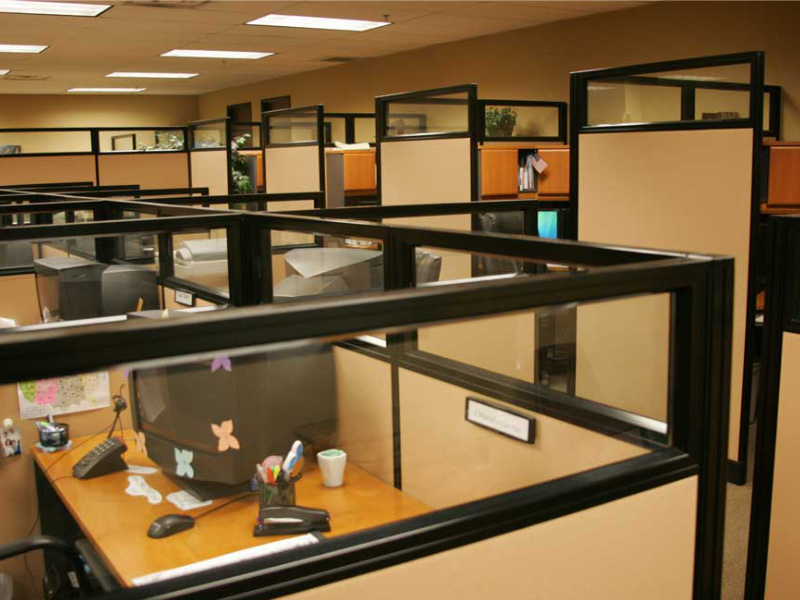 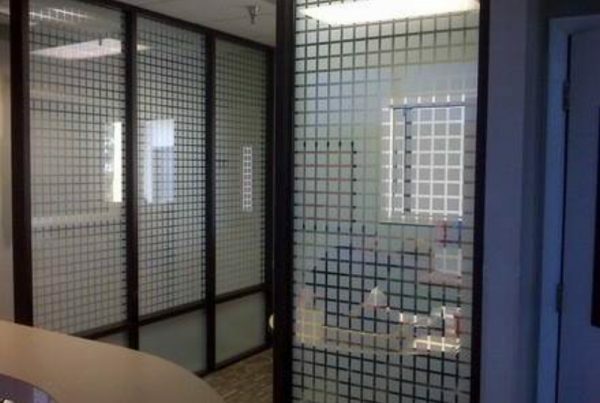 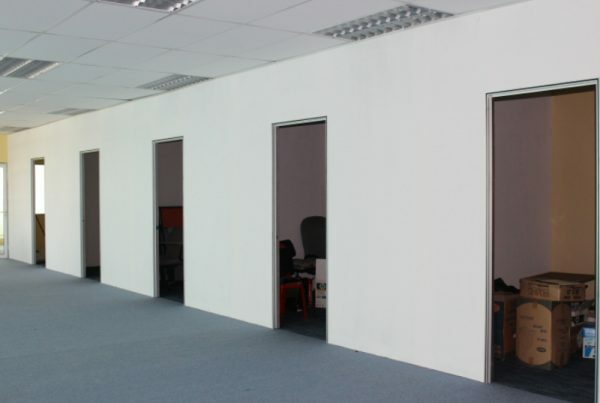 Whatever partition system you have in mind for your workspace, we’ll have the right solution to make it happen.